CropWatch wishes you and yours safe travels if you're on the road and a peaceful holiday with family and friends. We are thankful for many things in this bountiful harvest season, most especially our readers. 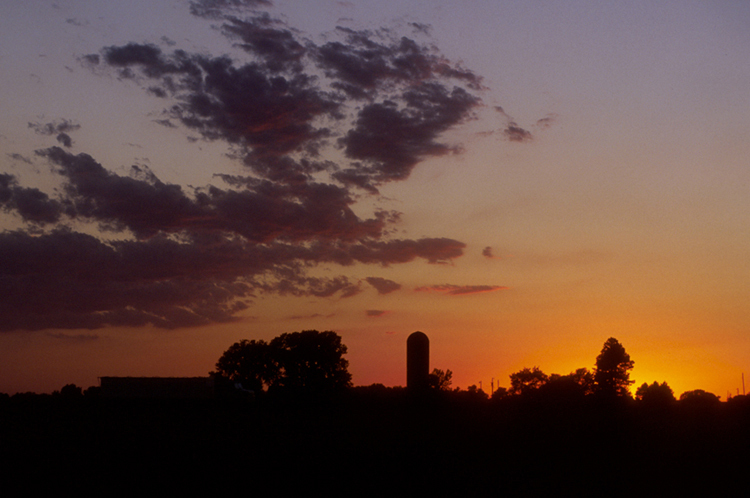 We count ourselves blessed to be part of and serving Nebraska's agricultural community. As of Monday USDA NASS estimated 96% of Nebraska's corn had been harvested. It rated Nebraska's winter wheat condition as 5% excellent, 49% good, 34% fair, 10% poor, and 2% very poor. Some areas received precipitation Tuesday, prior to development of this week's Drought Monitor, which showed about 11% of the state in moderate to severe drought and about 33% abnormally dry. Workshops on Field Assessment to Improve Efficiency Start Dec. 5. Learn how to quantify environmental indicators, some of which affect profitability, and find out about the new world of sustainability metrics and why you will be thinking in terms of carbon equivalents per bushel in the near future. Business Succession and Estate Planning Workshops Start Dec. 7. Free workshops for farm and ranch owners, families and beginning farmers. Nebraska Soybean Day and Machinery Expo Thursday, Dec. 15 in Wahoo, featuring timely topics of interest to today's growers, including resistant weed management, large equipment tires and compaction, management of sudden death syndrome, and soybean and corn marketing and cash flower for 2017. See program flyer for details and more in next week's CropWatch.